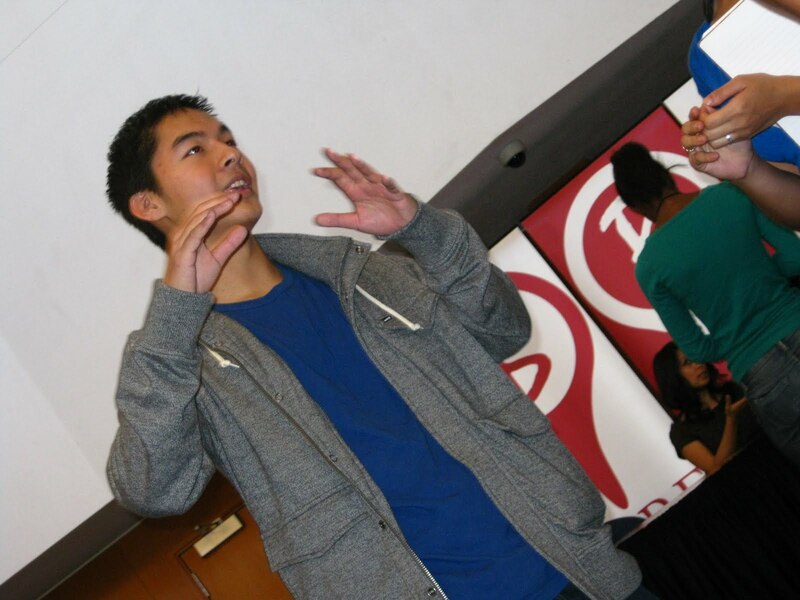 We B HERE with KevJumba! He’s Taiwanese! Posted on Friday, October 30th, 2009 at 5:18 pm. 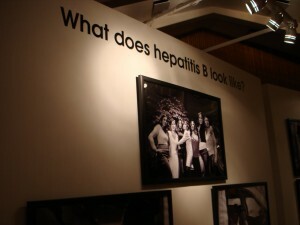 Recently, staff members of TaiwaneseAmerican.org attended the B HERE campaign to learn about Hepatitis B and how prevalent it is in the Asian American community. The fact is, 1 in 10 Asian Americans is living with chronic Hepatitis B right now. It’s a ‘silent killer’; those that have it are rarely symptomatic until it’s too late. 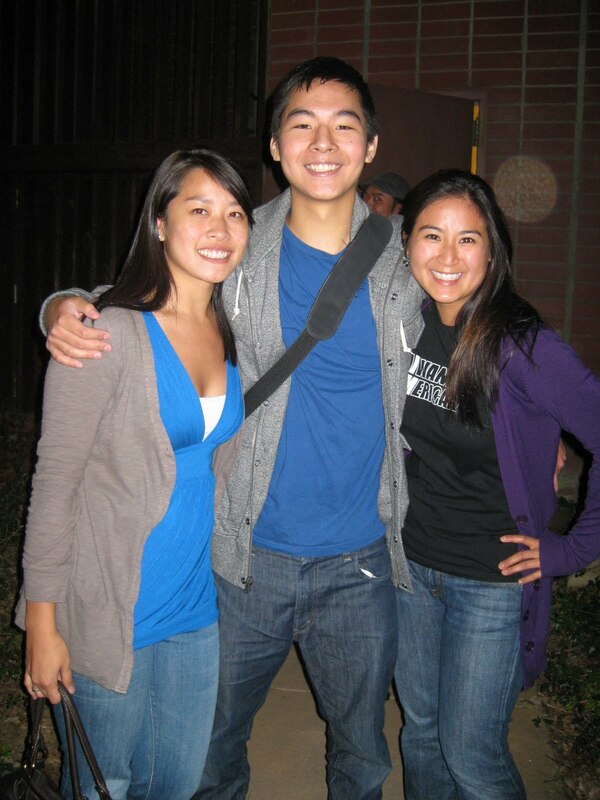 Among Asian Americans, it is one of the greatest health issues affecting our community. However, it can be screened for, and it can be treated. That’s why we support the B HERE campaign and ask you to take a moment to learn more. Visit the B HERE website at www.willyoubhere.com. We caught up with many of the artists and performers supporting the B HERE campaign during their last stop at UC Davis including KevJumba, a hilarious Taiwanese American Vlogger. If you don’t know him already, he’s one of YouTube’s most subscribed comedians, at the age of 19! He was gracious enough to chat with us and share his thoughts, what his parents think, and how he’s using his fame to give back. What made you start video blogging? I started doing videos junior year in high school. Originally, I went to YouTube to watch lots of dancing videos, so I decided to make my own. Then I got into watching people video blog; it was kind of boring. That’s when I started doing comedy blogs, so I could make them humorous and relatable. Does your dad enjoy being in the videos? Yes, he’s much more comfortable, now. In the beginning, he didn’t like me spending so much time on videos, because he thought it was just a hobby. Now it’s become more than that, so he’s happy to be in them. I forced him to be in the first ones, but now when we finish shooting, he asks when I’ll finish editing and when he can see it! He understands that I take this very seriously and I want to pursue a career in entertainment, so he likes it. How does your mom feel about them? Mom is okay with it too. She’s not as big of a clown as my dad, but she’s definitely very supportive and has been from the start. What do your parents say to their friends about you? Mom tells all her friends about the whole internet thing. They don’t brag about my grades, but they will say, “My son’s online, you can check him out!” So they do brag a little bit; Asian parents like to brag and compare. How long does it take for you to produce a video? Writing usually takes the longest. I come up with an idea and then write and brainstorm about it. Then, shooting usually takes 1 or 2 hours. Editing takes a long time too: about 5-6 hours. I started realizing it when I started getting flooded with emails from all across the world, even people from unusual places like Slovenia. When they sent very thoughtful emails saying that I was inspirational, which I think is crazy, that’s when it started to hit me like “wow this is changing people”. Tell us more about JumbaFund and where you got the idea. JumbaFund is one of the coolest things I’ve ever done. I started it about 4 months ago, though I had been planning it long before then. The concept is awesome because when people watch my videos, it raises money for charity, so that makes people want to watch. That’s what YouTube is all about: getting people to watch, getting people to know who you are online. And at the same time I get to donate to all these great causes. My parents have always preached to me that “you gotta give back”, so that’s my way of thanking my fans and my parents. I love the channel and making videos on it. Everything’s positive on JumbaFund. Where has the JumbaFund donated to thus far? St. Jude Children’s Research Hospital, the End Hunger Network, and Invisible Children. How do you choose where to make the donations? Near the end of the month, when I’ve collected enough money, around $1500, I’ll nominate 6 charities and my fans vote. It’s all using social networks together to make it possible. The fans make it happen and they get the credit, so they feel very involved. Most people say they want to be invisible, but I say reading minds and mind controlling. The power of the mind is more important than anything. Elizabeth and Grace are TaiwaneseAmerican.org staff members based in Atlanta, GA. They also currently serve as program director and counselor, respectively, with the Taiwanese American Foundation summer conference. In their spare time, Liz loves baking and bicycling, while Grace likes to soak up the sun.